Have you seen the updated Flickr app for iOS devices yet? It's lovely! The improvements make browsing through gorgeous photos easier and even more enjoyable on your iPhone or iPad! 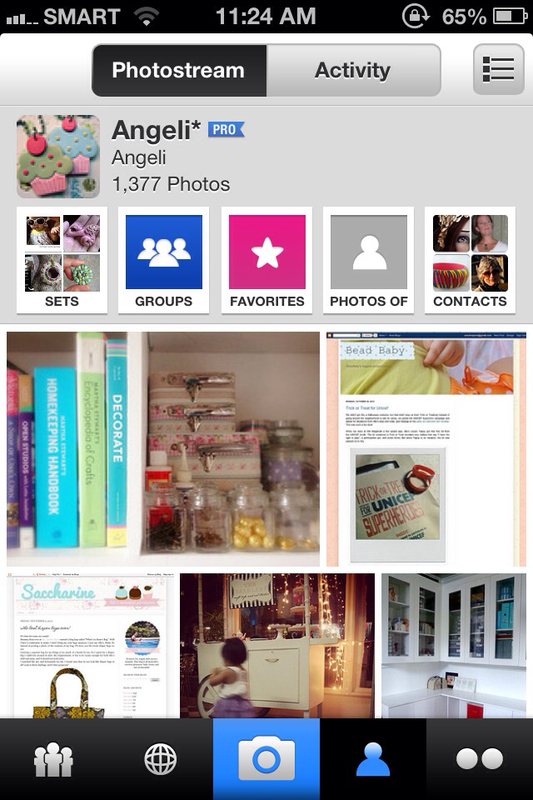 It reminds me of Instagram, where your contacts' new photos are displayed on the home screen. But unlike Instagram, you can quickly browse through a person's feed just by swiping right there on the home screen - no need to tap on your contact's name to get to his page. Also unlike Instagram, you can zoom in on the photos in the Flickr app! Very cool. Check out the new Flickr app in the App Store - it's free! And come see my Flickr account here if you're interested!